This songbook gives you all 194 songs written and sung by The Beatles, specially transcribed here for strumming guitarists, from the actual recordings, in the original keys. 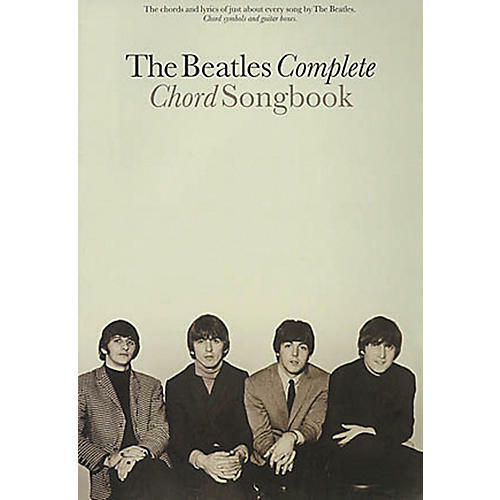 Each song in the Beatles Complete Guitar Chord songbook includes chord symbols, guitar chord boxes and complete lyrics. Also features a helpful playing guide and a full discography.